A shipping list is the “to load list” in a shipment. That list is usually edited by the seller and given to the courier and it contains all information about the shipments to be delivered. 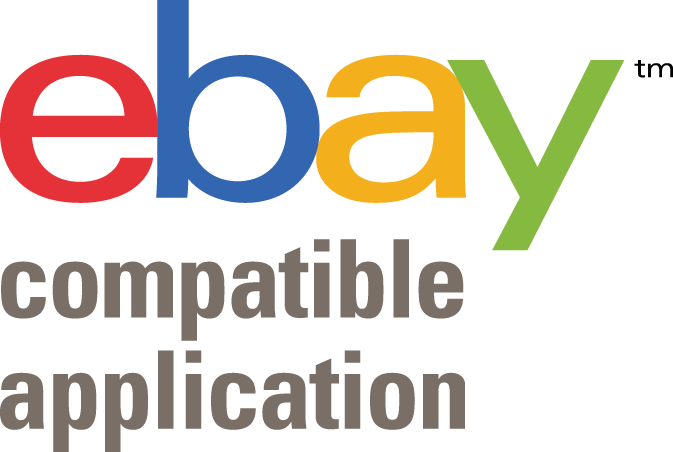 What is the difference among shipping list and all the other shipping documents? 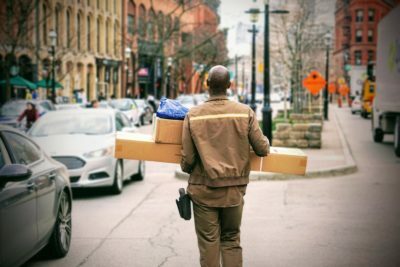 Why is it important to create a shipping list for your e-commerce? 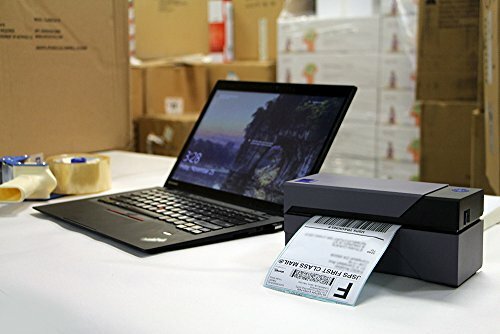 How can I create a shipping list? Shipping list is a very important document, going with the packages during the delivery process. Every time a shipment passes through a checkpoint or a deposit, a shipping list is created and updated. Shipping list gives key indications to the courier, in order to favour a fast delivery without incurring in errors. 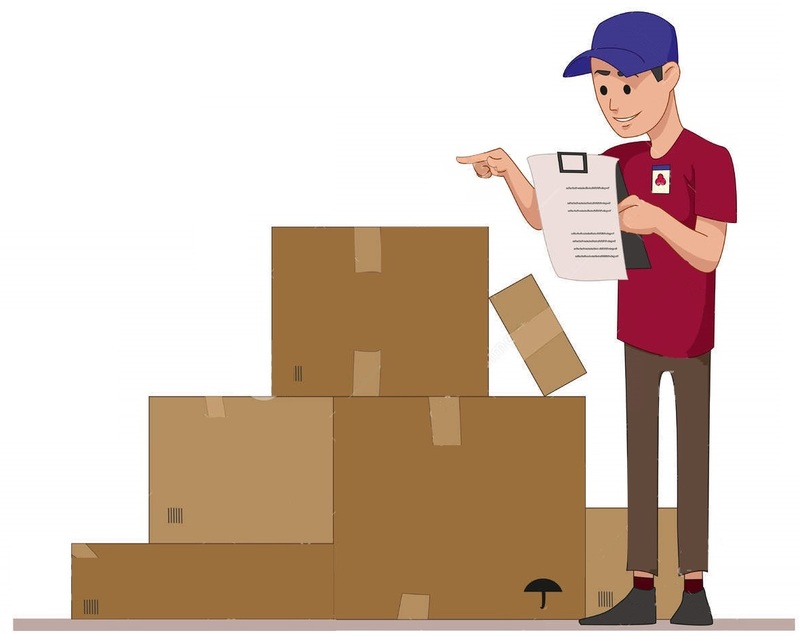 Moreover, a good shipping list template makes it possible to highlight cash on delivery to be collected or other particular information, such as delivery in some precise hours. Let’s be clear. 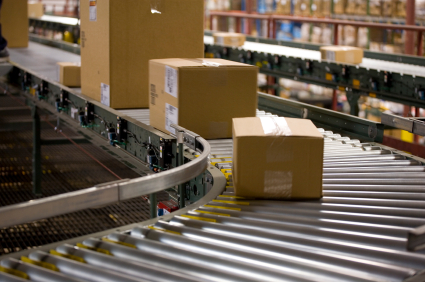 There are lots of shipping documents you could use depending on the operations your e-commerce performs. We created a short glossary to help you in understanding shipping documents. Delivery note has not a fixed template, there is not a compulsory format. It has to be printed in double copy, one to be conserved by the sender and the other to be given to the courier. The Bill of lading (sometimes called “bill of loading”) is the document representing some goods charged on a ship. The owner of this document has the right to obtain the described goods at the arrival. Bill of lading can be transferred, in order to transfer the ownership of the goods. The shipping manifest is a document that is typically presented to the carrier outlining the individual shipping orders included in a shipment. The manifest will show the reference number of each shipping order in the load, the weight and count of boxes or containers, and the destination. 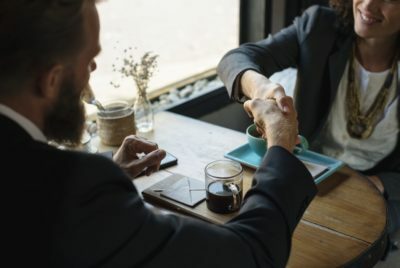 If you manage an e-commerce, you should know how important it is to perform perfectly every step in the order fulfilment, in order to reduce errors, delivery time and unhappy customers. Creating in a fast and good way a shipping list can help you in managing better your logistic flow, reducing wasted time and performing better. You can create a shipping list by filling your data into a shipping list template. Clicking on the banner you can find here, you can download for free a shipping list template, in Excel and Word. 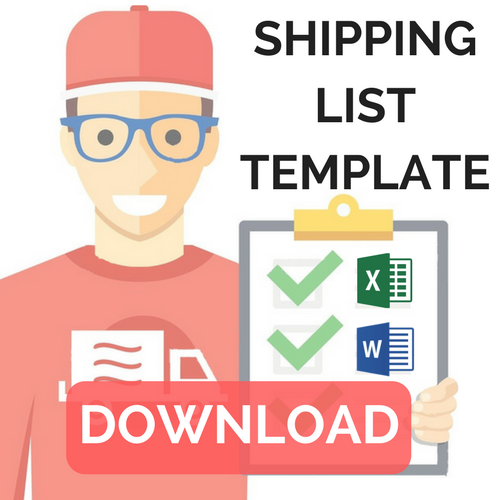 Manually filling a shipping list template requires time and precision. A good alternative could be creating a shipping list in automatic, with a preset shipping list template containing your data and logo. This is possible thanks to professional software, helping you in reducing time waste and errors. 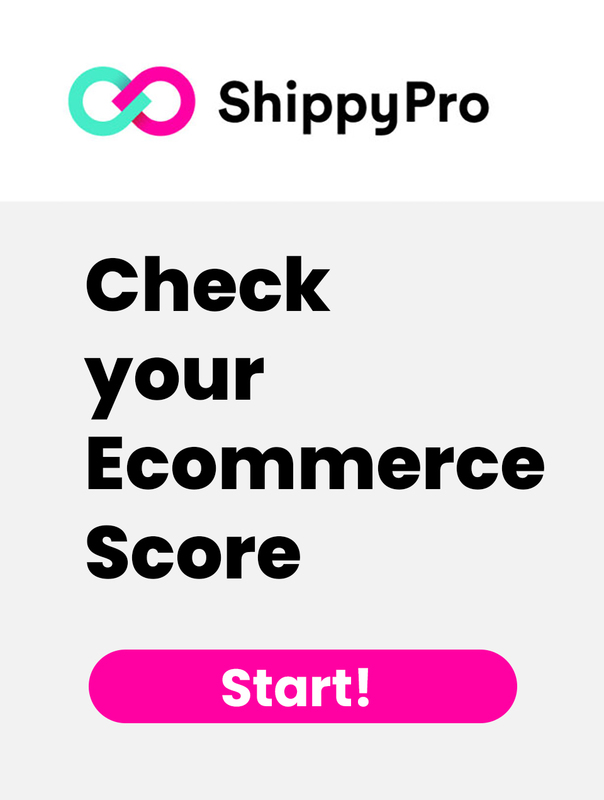 Shippypro, allows you to create a shipping list easily in a snap! 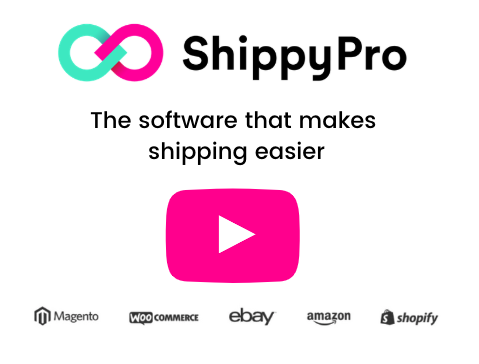 Automatic creation of shipping list through professional softwares such as Shippypro is possible thanks to automatic sync and update of orders received by your store. Reducing complaints on customer care due to delivery errors.